Apple Pay recently launched in Canada and Australia and according to a recent report, Apple is getting ready to launch their mobile payment system in one of their largest markets outside of the US, China. Apple’s devices have become incredibly popular in China and sales of Apple’s latest iPhones have been high in the country. 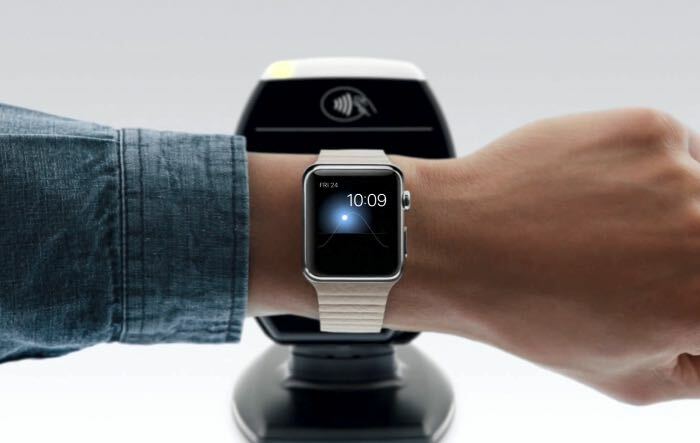 According to a recent report Apple Pay will be launching in China in February 2016, this has yet to be confirmed by Apple. Apple Pay in the US and UK are now supported by the majority of banks and payment providers, although their most recent launches in Canada and Australia have limited support at the moment. It is not clear as yet on whether Apple Pay in China will support the majority of the countries banks and payment providers when it launches, or whether it will also have limited support from the financial institutions initially. China could be a major market for Apple’s mobile payment system and the launch in the country could significantly boost the number of people that use the service. As soon as we get some confirmation from Apple on the launch date for the mobile payment service in China, we will let you guys know.